If you enrol for the entire 8 week season during the FREE TRIAL and mention this newsletter you will receive 1 hour of free court hire. 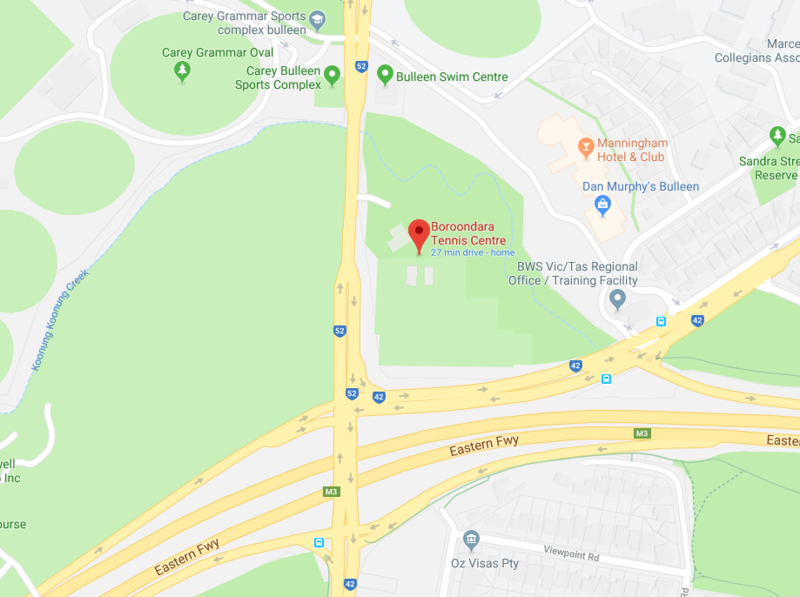 The Boroondara Tennis Centre Modified Ball Match Play is a great way to introduce younger players to competitive tennis and is the perfect bridge between tennis lessons and competition play. Players use low compression balls which are easier for younger players to hit, plus special match formats to speed-up play and make scoring easier. This is the perfect pathway into our Friday Junior Competition that commences at 6.00 pm! For players 11 & under. Played in a fun way and supportive environment that promotes teamwork and fair play. A Boroondara Tennis Centre staff member supervises, supports and encourages players each and every week. 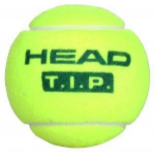 All new Tennis Hot Shot coaching enrolments will receive a free HEAD Tennis Racquet and a Tennis Hot Shots T-Shirt. Please enroll my child into the Modified Ball Match Play.